The Labour Party has held on to a ward seat in a by-election in a Berkshire town after its previous councillor was sacked for missing meetings. 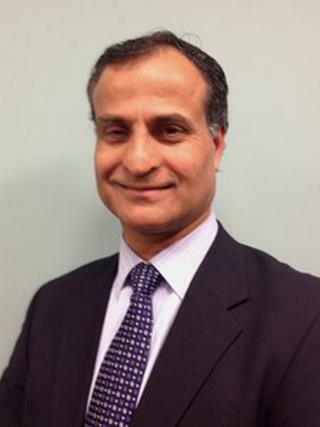 Mohammed Nazir was elected to represent the Baylis & Stoke ward in Slough, on Thursday night. He won with 1,300 votes. An independent candidate came second with 764 votes. Slough Borough Council said previous Labour councillor Azhar Qureshi had been dismissed for not attending a council meeting since July 2011. The voting turn out was 28.54% and there were four candidates in total. The seat became vacant on Friday 27 January. Council records show Mr Qureshi had been on holiday or on leave when he was expected at the meetings. Under the Local Government Act 1972, any councillor who "fails throughout a period of six consecutive months from the date of last attendance to attend any meeting of the authority" will be disqualified from the council.